Claim 100 free spins to play Shrek-inspired Slot Ogre Empire! When it comes to online gaming, free spins are the best way to try new games and new Casino sites. Today you get 100 free spins for two new titles. That would be Ogre Empire Slot game and OmniSlots Casino. But let’s sum up the Slot real quick. 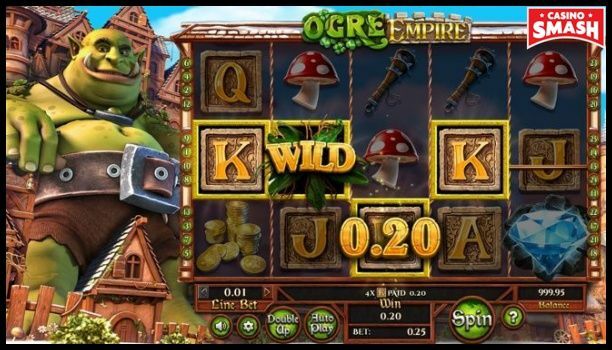 Ogre Empire Slot is available in a handful of online Casinos. But none of them has an exclusive free spin-offer tied to this Slot. But now let’s move to the interesting part: the bonus. 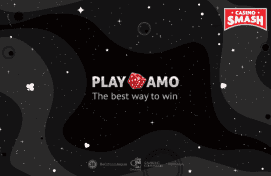 First, make a new account at OmniSlots Casino. All the games will be available to play for free, in free mode. But you won’t be able to win real money just yet. That comes after you make your first deposit (of €30 or more). 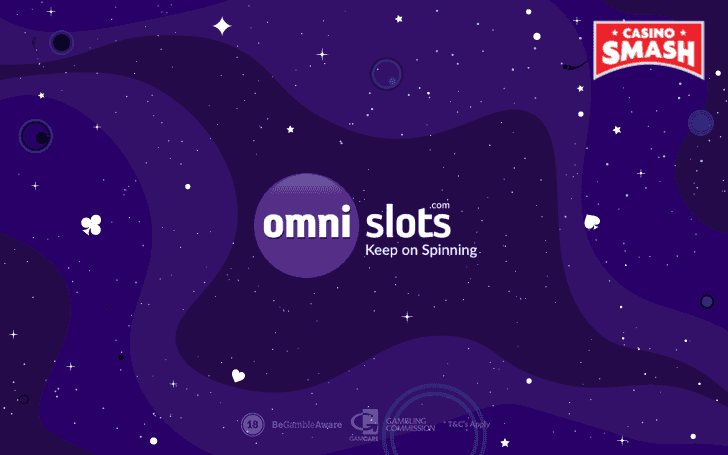 OmniSlots Casino will add the deposit match bonus amount to your account automatically. But to claim 80 free spins, visit the live chat and type in the bonus code OGRE80. You’ll get your first 80 free spins on Ogre Empire Slot. Once you make the second deposit, repeat the process with bonus code OGRE300. And that’s how you get the remaining 20 free spins. IMPORTANT: this is an exclusive bonus for CasinoSmash readers. Visit OmniSlots Casino through the links on this page to find and claim this bonus.